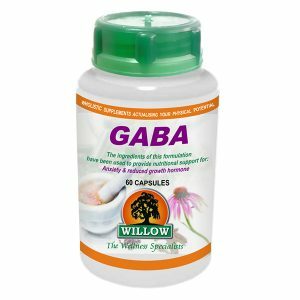 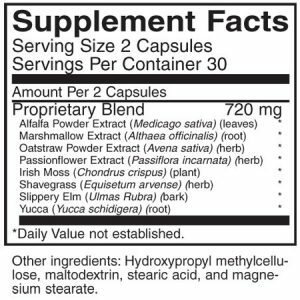 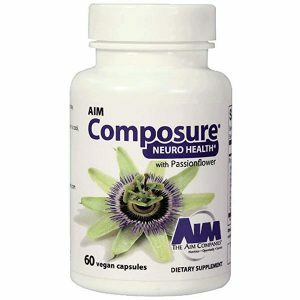 Provides nutritional support for low blood pressure. Shipping free for orders under R2000. 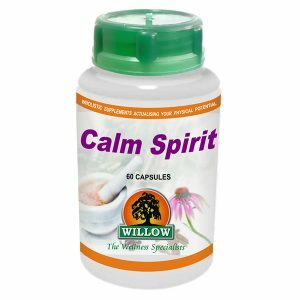 Do not use this product if you have normal or high blood pressure. 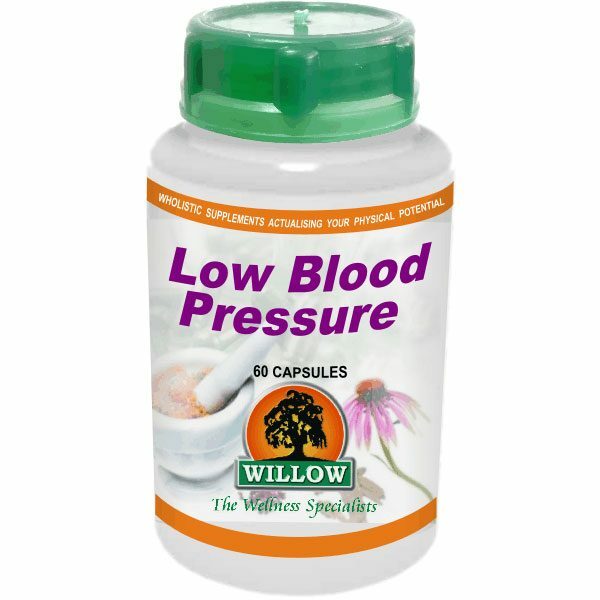 Further reading on Low Blood Pressure.